Dramatic gorges, stunning mountain scenery, amazing wildlife and birds characterize the Tierkloof Hiking Trail in Gamkaberg Nature Reserve. 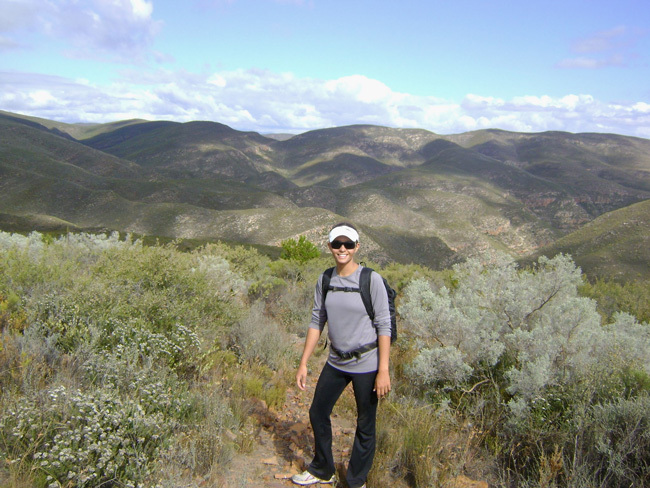 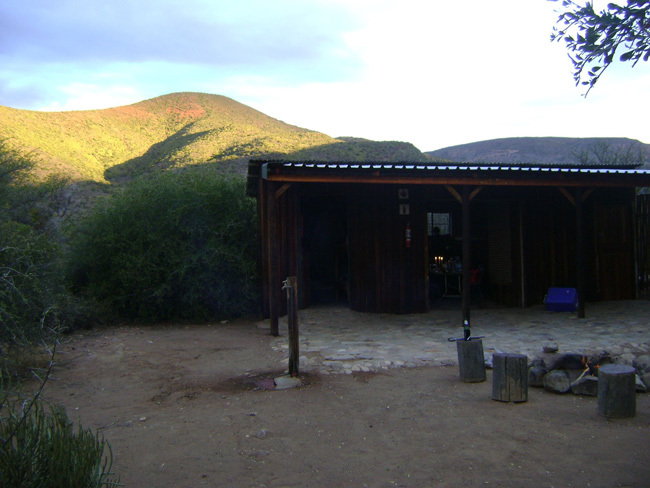 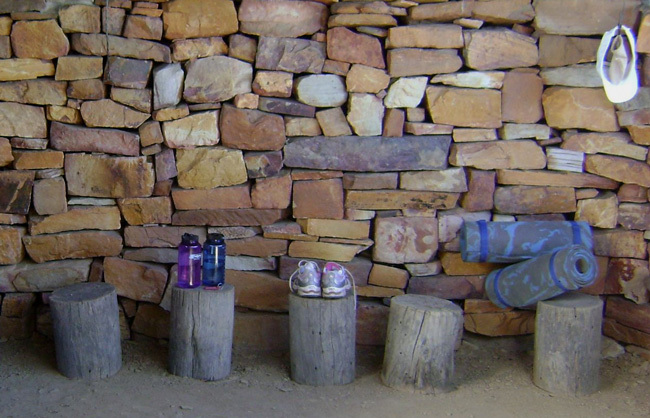 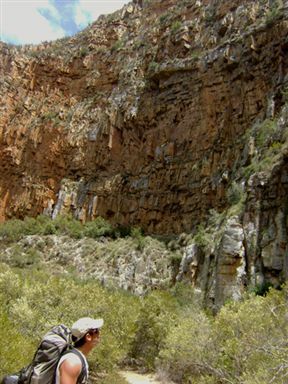 This moderately strenuous trail starts in the Succulent Karoo biome before heading into a lush, forested ravine. 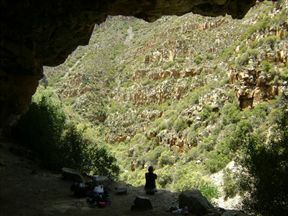 Here a melodic chorus of forest songbirds rings in the kloof – particularly the vocal Bokmakieries and Southern Boubous. A pair of breeding Black eagles have claimed the cliffs for their eyrie and can often be seen soaring in the thermals. 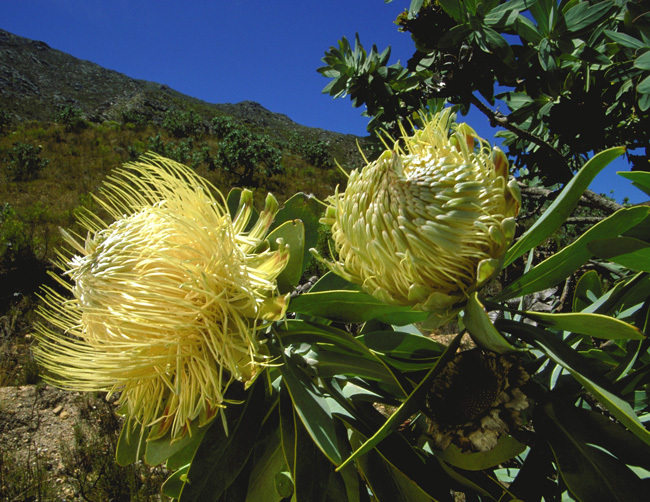 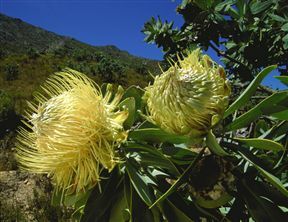 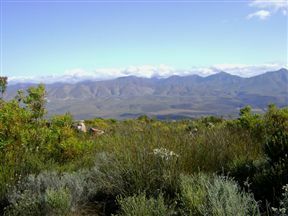 The two-day trail eventually leads hikers onto the fragrant fynbos-clad mountain plateau. 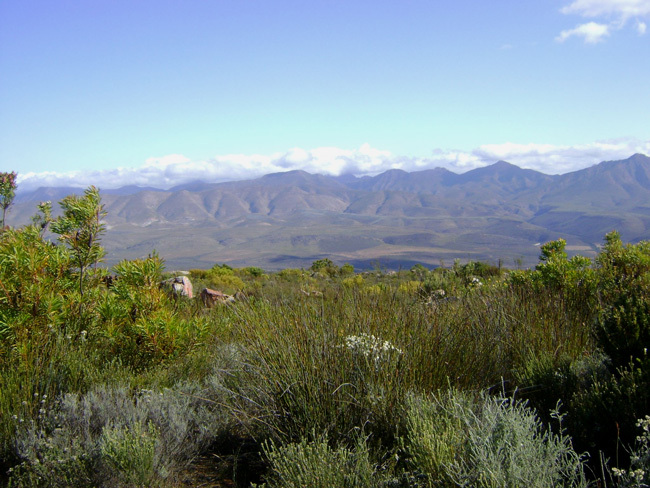 Spectacular views of the Swartberg and Outeniqua Mountains can be enjoyed from the far-flung overnight stop at Oukraal camp. The camp provides beds, mattresses, gas fridge, stove, fireplace and ablutions. 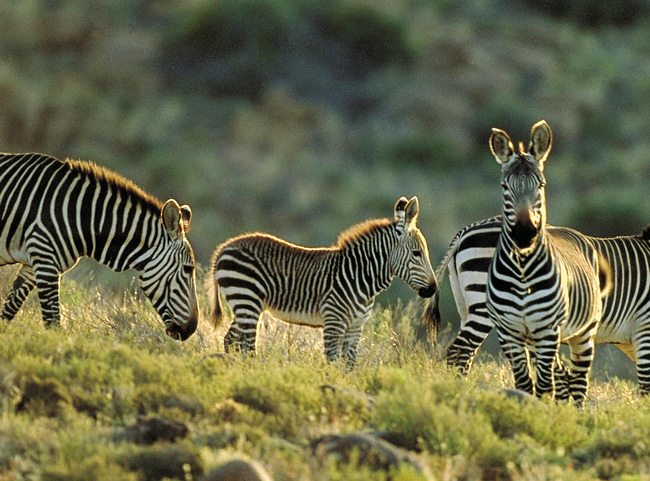 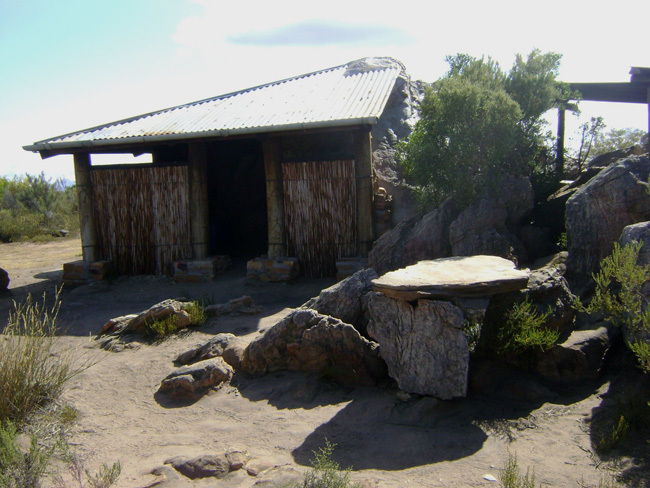 Permits can be obtained from the CapeNature Booking Office. 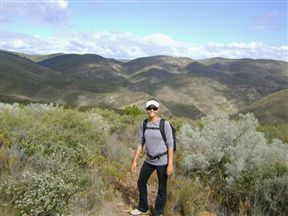 Day One 14.5 km, Day Two 13 km. 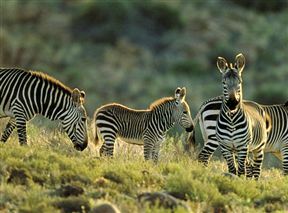 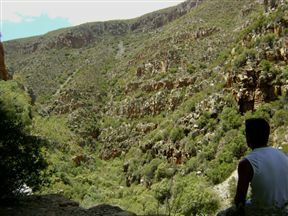 Tierkloof Hiking Trail is 1.1km from the centre of Gamkaberg Nature Reserve , the nearest airport 62.6km (George Airport).